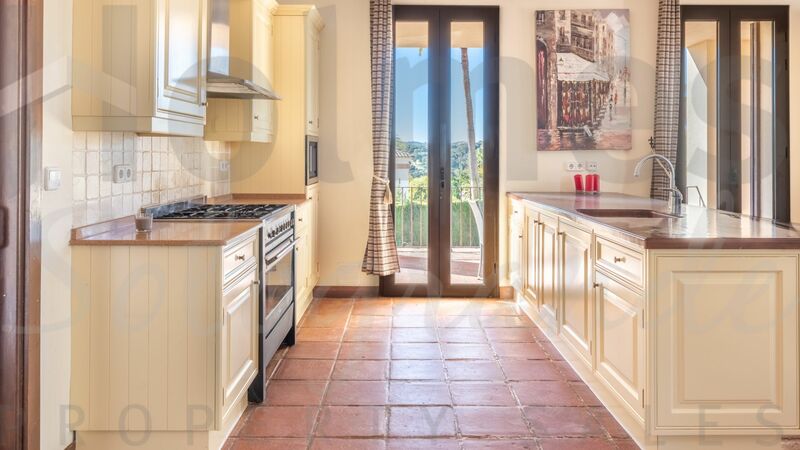 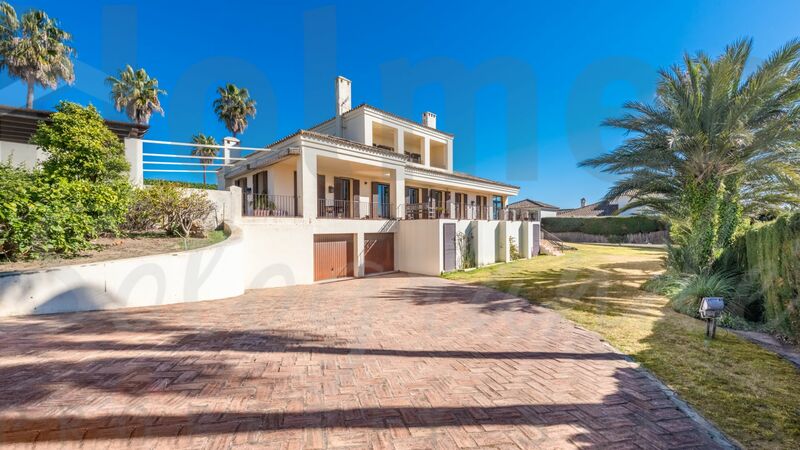 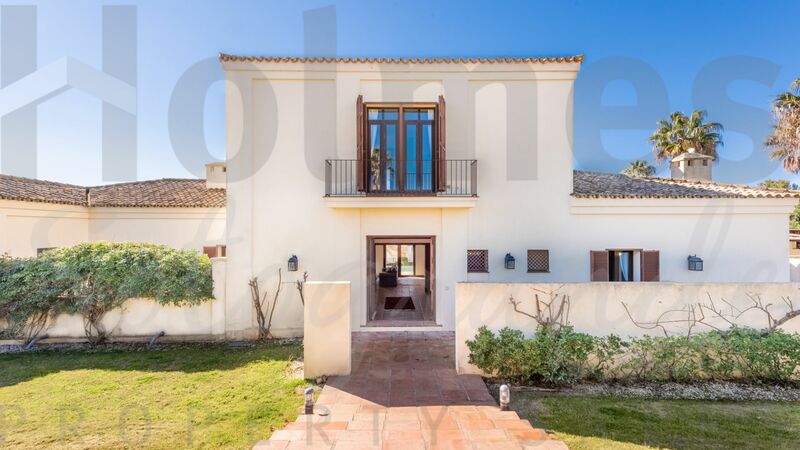 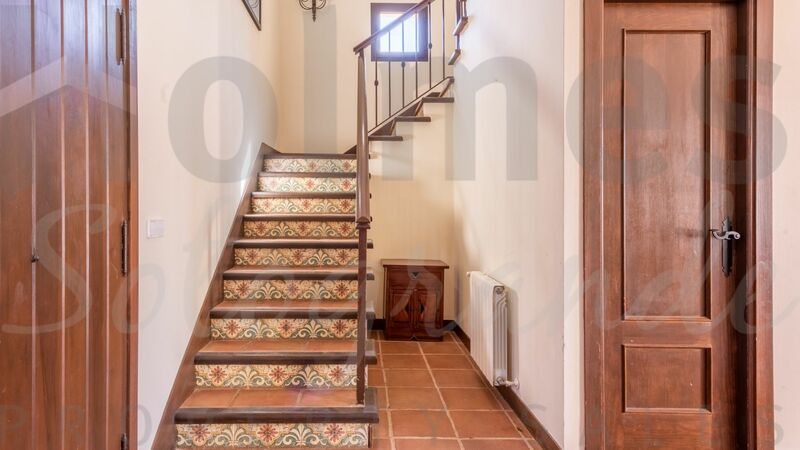 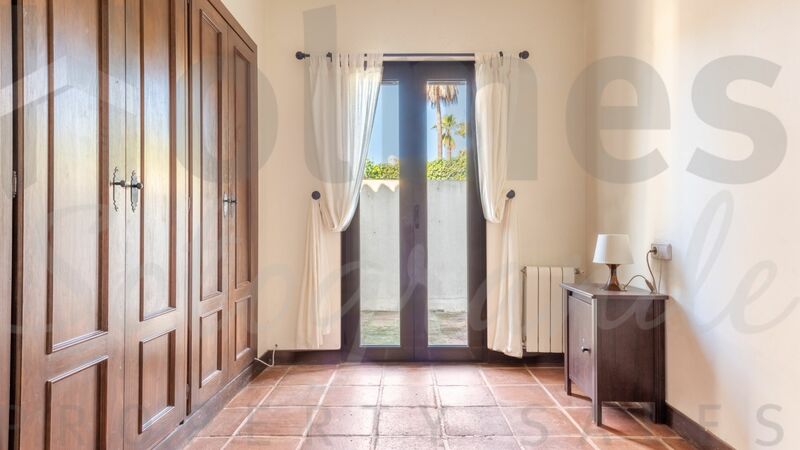 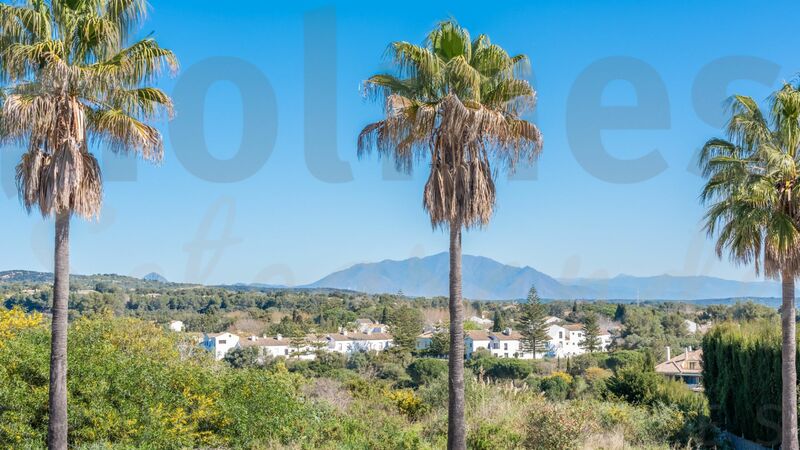 Traditional style south-facing 3 storey villa in Sotogrande Alto with fantastic golf and sew views. 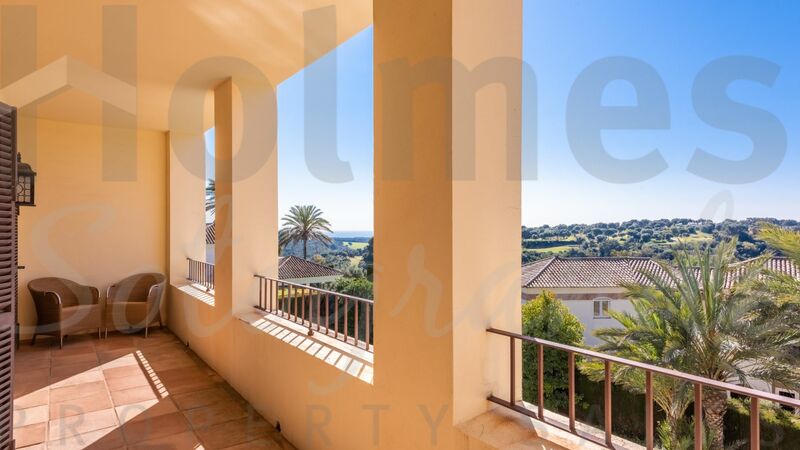 Traditional style south-facing 3 storey villa in Sotogrande Alto with fantastic golf and sew views. 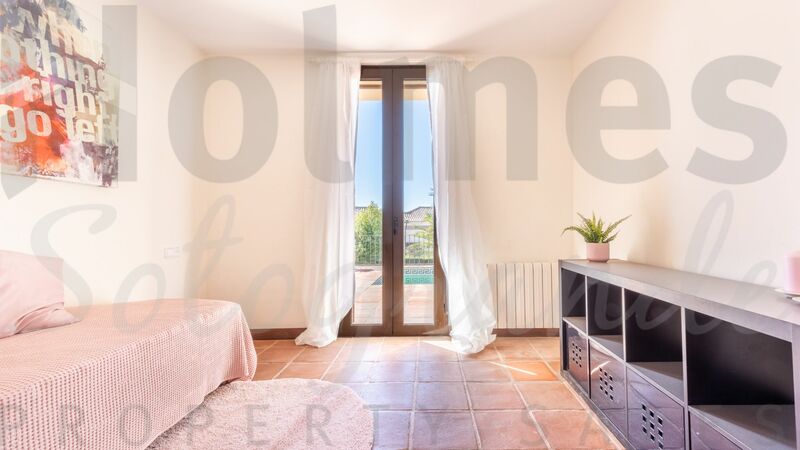 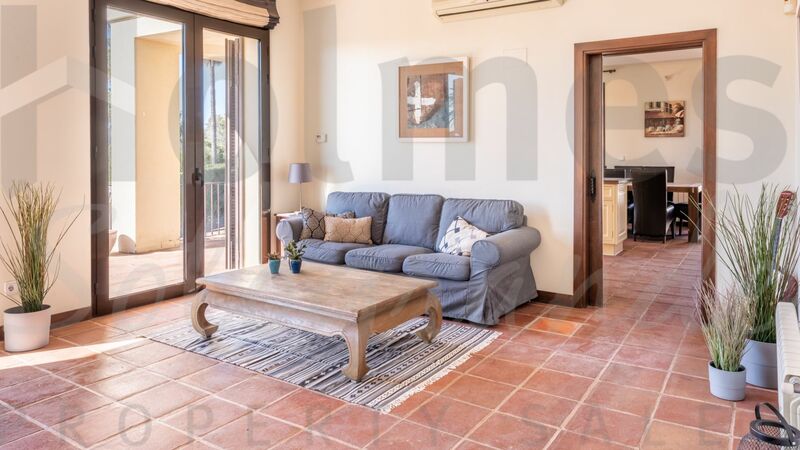 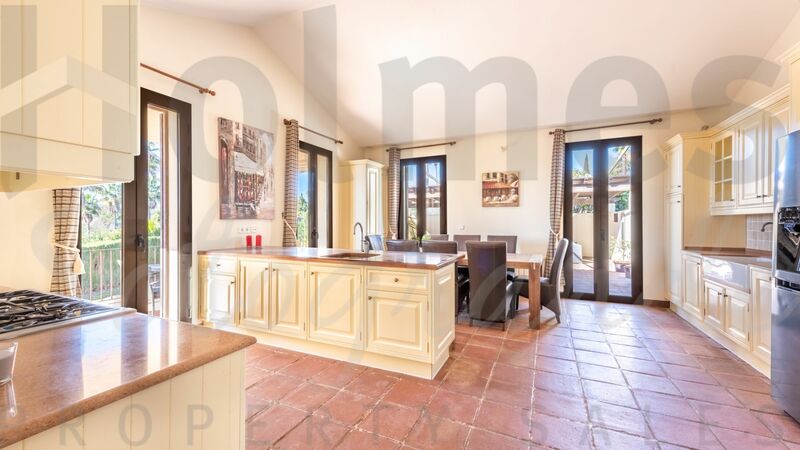 The ground floor comprises of an entrance hall, guest toilet, storeroom, living-room with fireplace and access to the covered and uncovered terraces and swimming pool, fully fitted kitchen with dining area and access to the terraces, 4 bedrooms and 4 bathrooms. 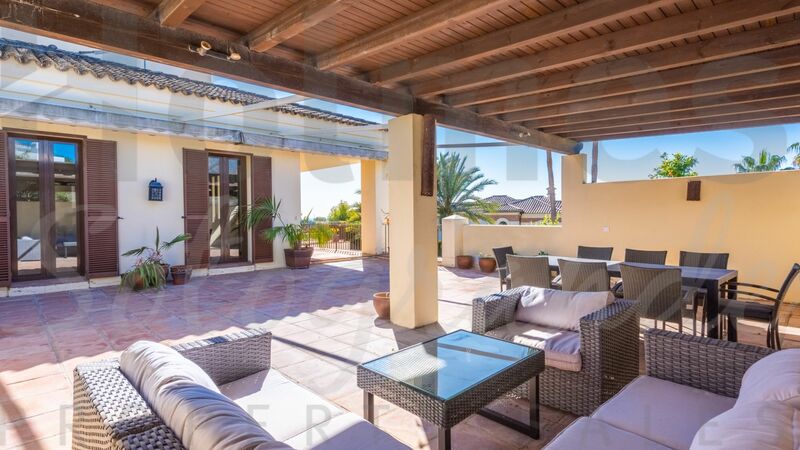 On the top floor there is the master suite with a dressing room, study and a covered terrace with views. 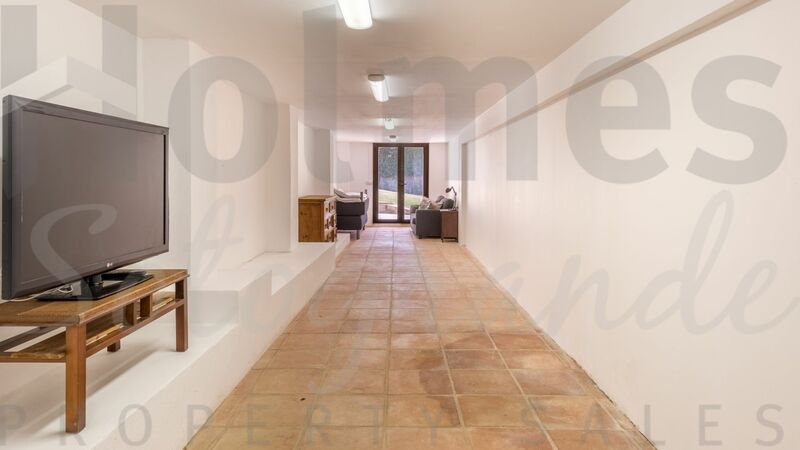 On the basement level there is a laundry room, garage for 4 cars, and a multipurpose room at the garden level. 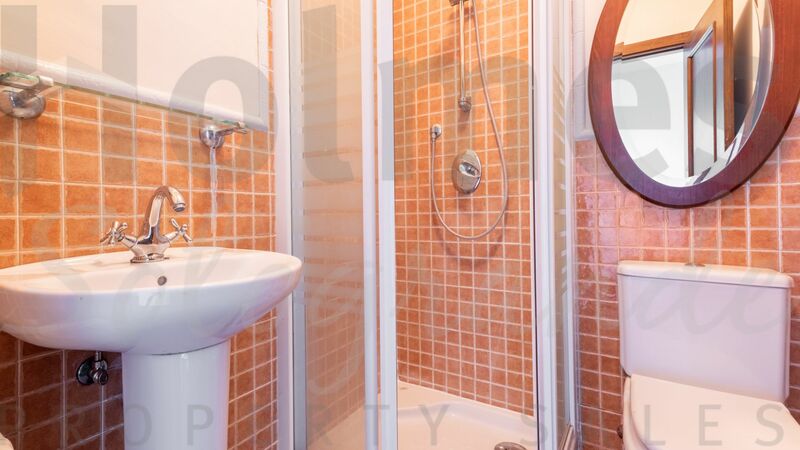 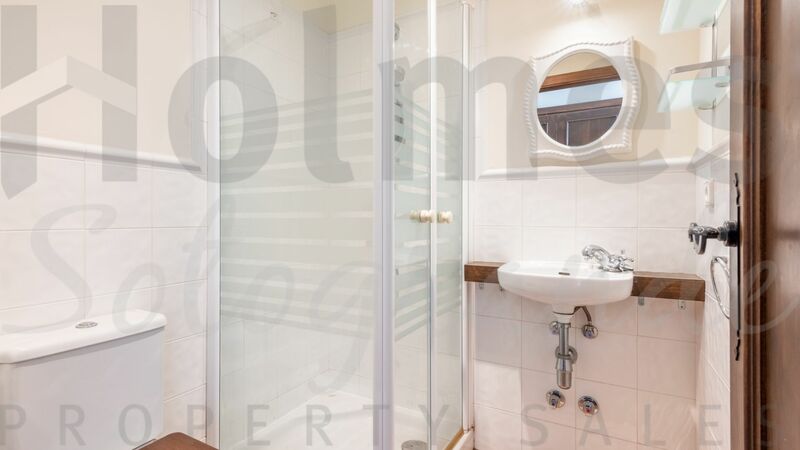 Includes double glazing, alarm system, central heating by radiators and partial air conditioning. 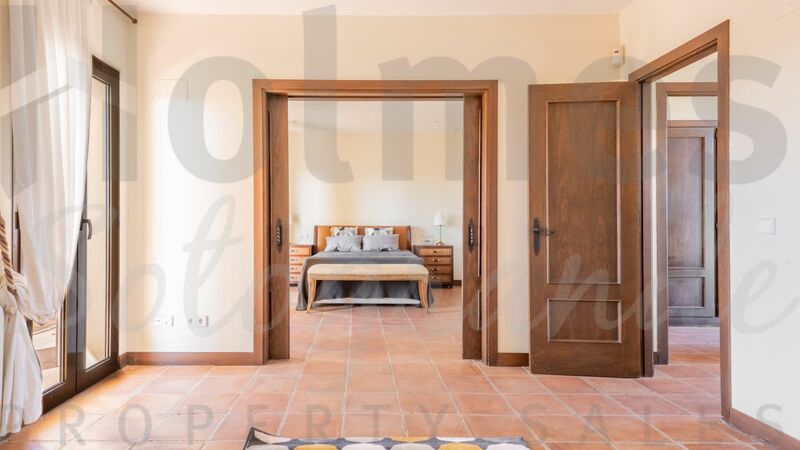 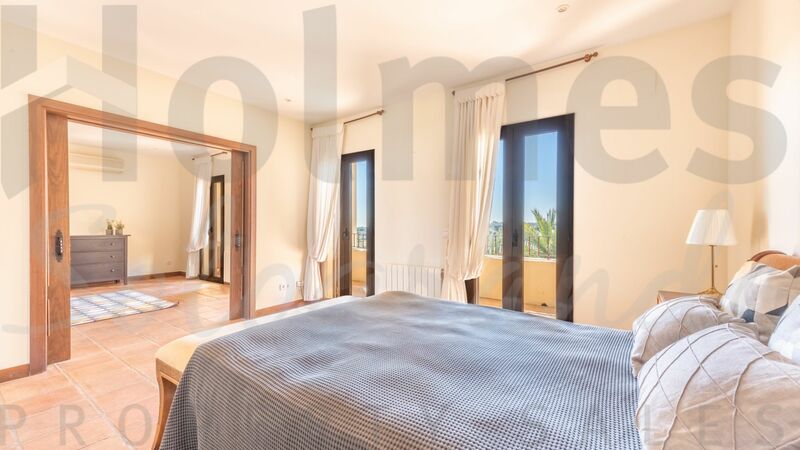 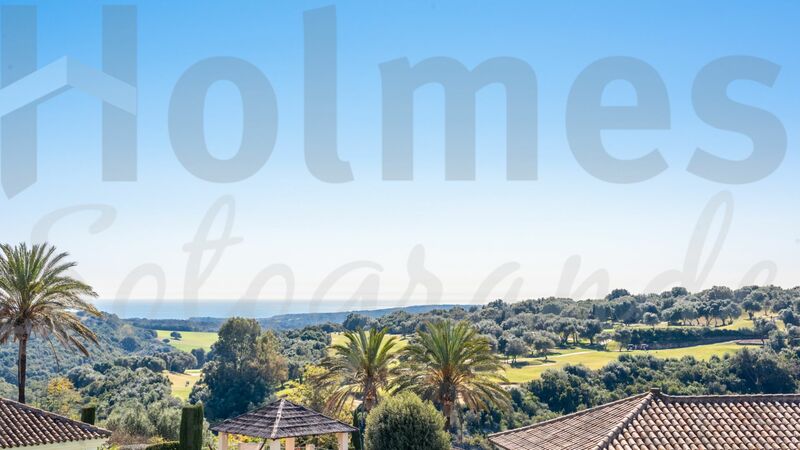 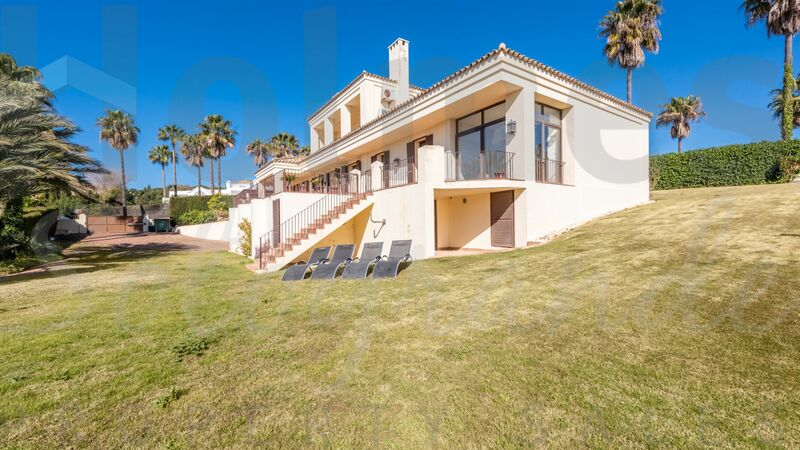 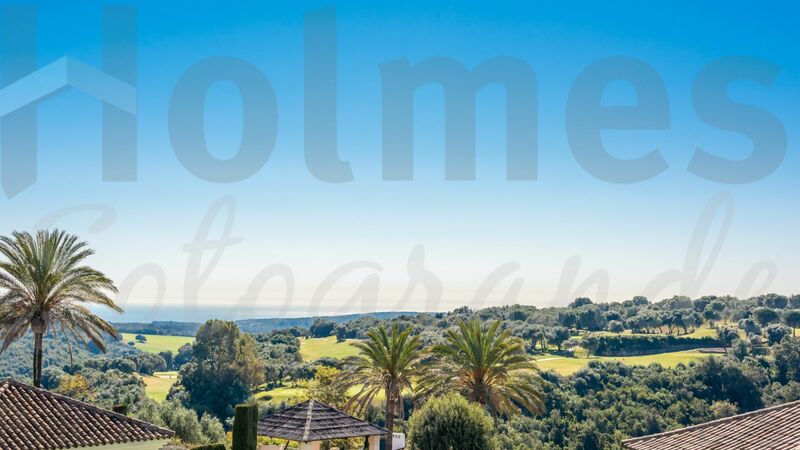 A fabulous frontline golf property with southerly views to Almenara and San Roque Golf courses. 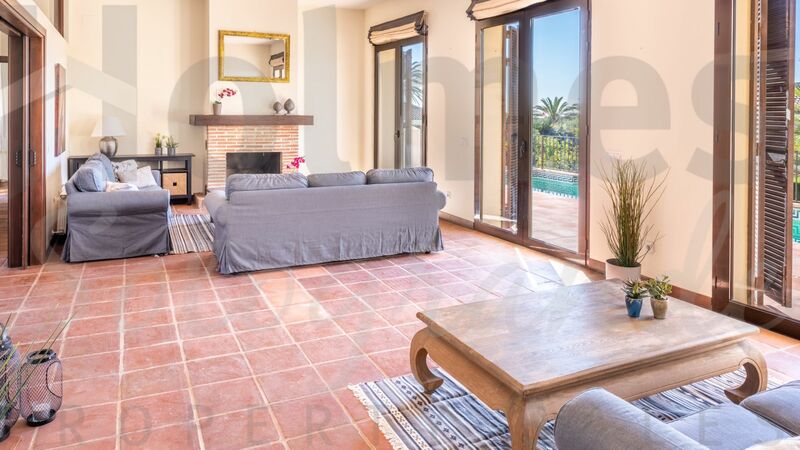 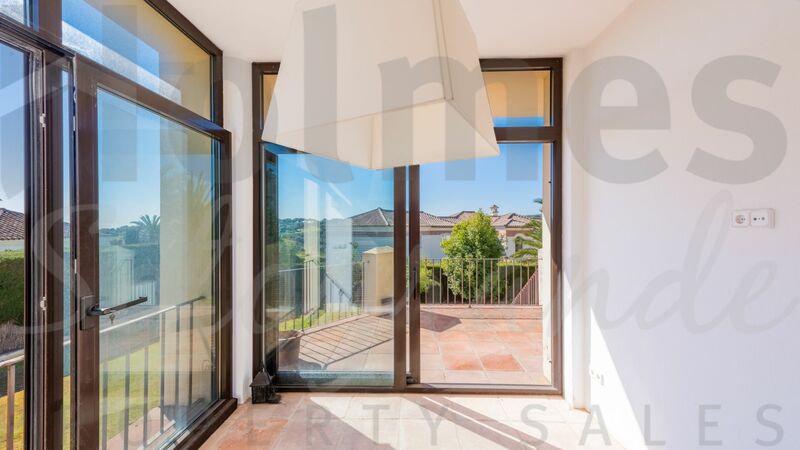 A 3 storey modern andalusian family villa with views to La Reserva, Valderrama and the mountains. 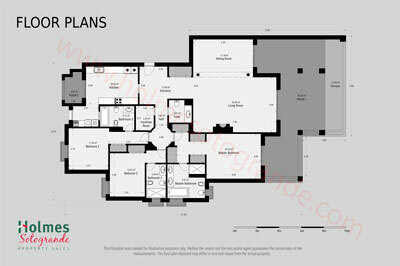 To download floor plans click on the image below. 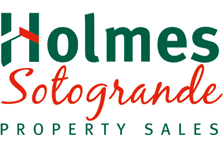 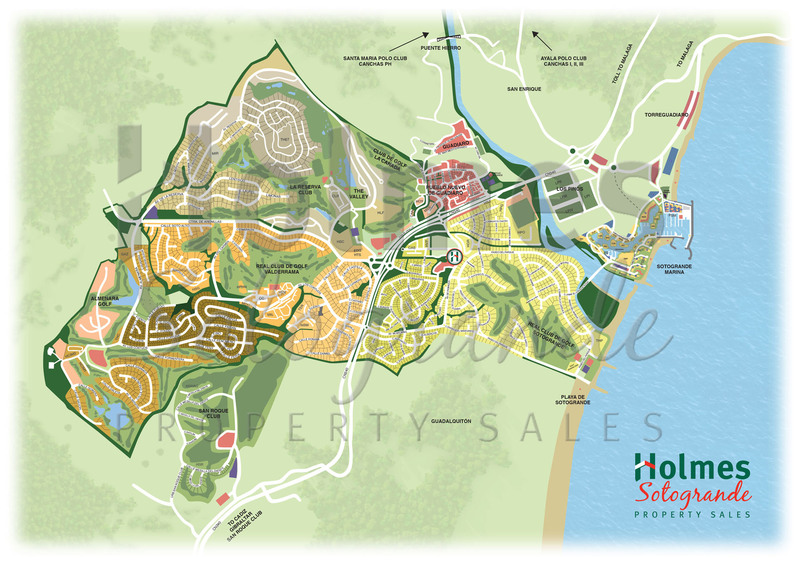 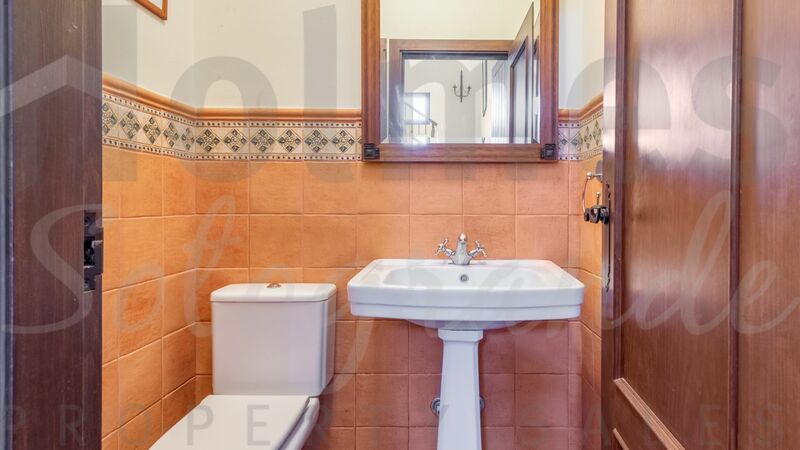 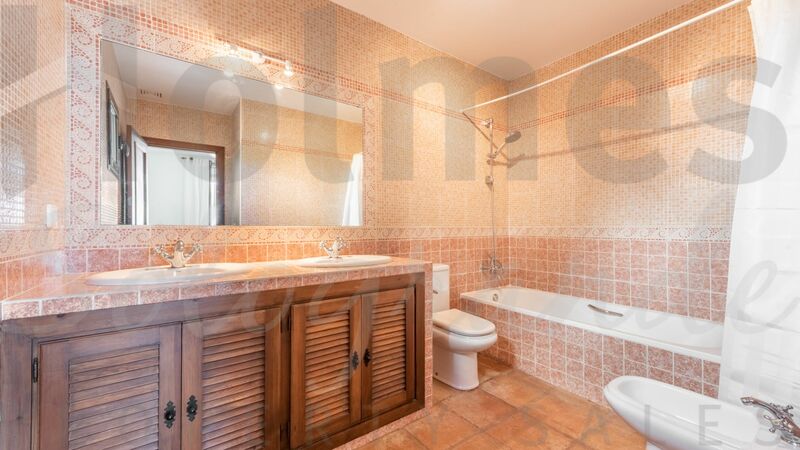 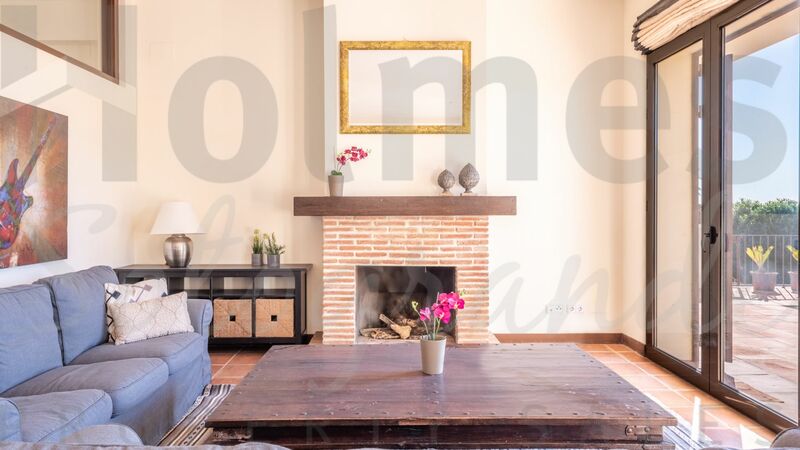 Please send me more information about ref HSN6-1309RENTED, Villa in Zona F, Sotogrande or similar properties. 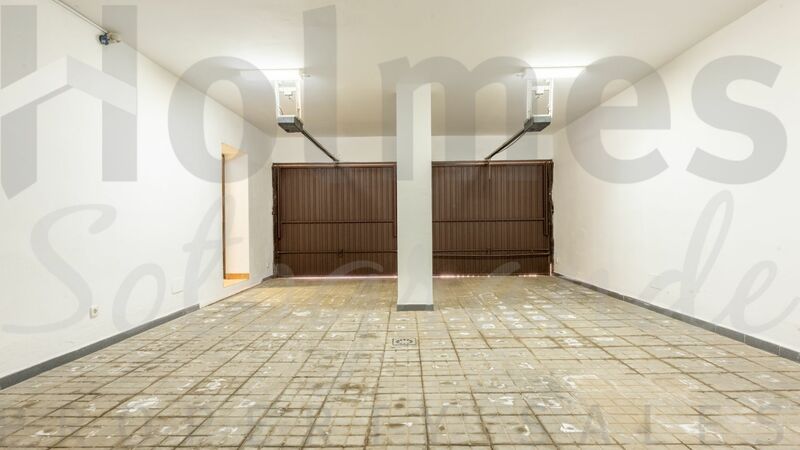 I have read and accept the terms and conditions and the data protection clauses.